Bees have knees. Cats have pajamas. We've got awards! 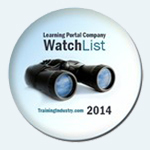 Here are some of the awards we've won for our SAP training content and learning platform. Remember: We win. You win. 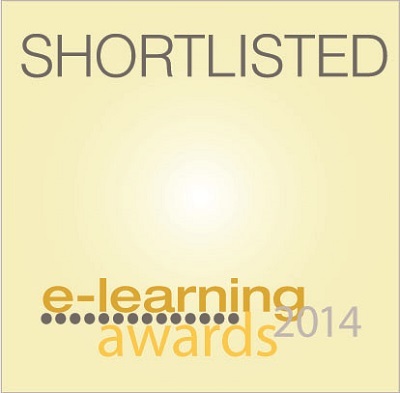 "eLearning Company of the Year"
Shortlisted for "Outstanding Learning Organization"
Brandon Hall's "Best Advance in Unique Learning Technology"
ASUG News interviewed MMC CEO Thomas Michael about SAP training best practices. TrainingMag.com just featured our article about how to design a successful SAP training program. The nice folks at Training Magazine must really like us...we're featured again with an article about SAP training trends in their print and online edition. MMC CEO Thomas Michael was featured in this article about the changing SAP project market and associated shift in training needs. Learning Solutions Magazine featured CEO Thomas Michael in an article about successful SAP training programs. Panaya, a leading provider of SAP support services, has recognized MMC as one of the top 10 SAP training resources (actually, we made # 5). Thanks, Panaya! SearchSAP.com's Todd Morrison interviewed MMC CEO Thomas Michael about his take on online SAP training. ERP Executive, a leading magazine for SAP managers, turns to MMC CEO Thomas Michael for our 5 steps to creating a successful SAP training program.